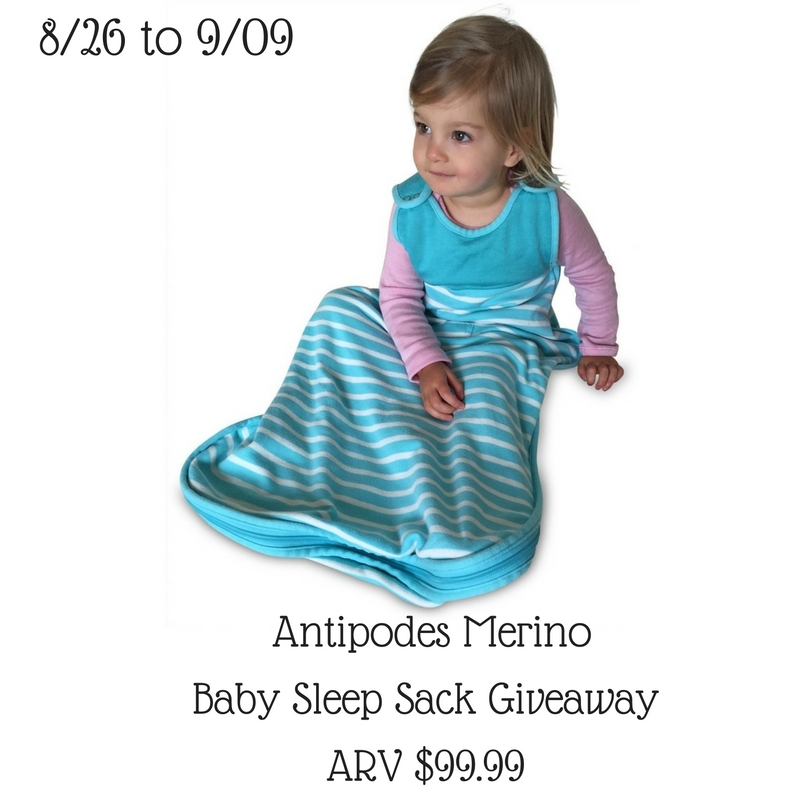 The Baby Sleep sack protects our baby from harm and changeable weather like cold. Also, it make them feel safe and sound asleep. So, here's a giveaway for one lucky winner.